The Evil Queen doesn't have a great track record for her parenting skills. As Evie took her place as the Evil Queen's first child since that unfortunate incident with Snow White. It's never easy getting along with your folks as an early teen but when your kid watches Evie try to get along with the evil queen she must appreciate her situation a little more. For living on the Isle of the Lost, those kids certainly have luxurious lives. Their fashion is impeccable, almost all of them have a wonderful voice, and their hair is pretty awesome too. 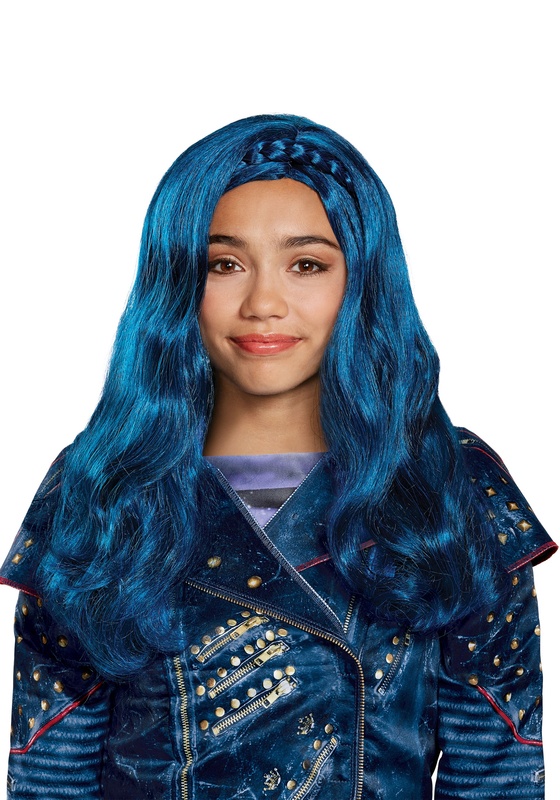 While we can't promise to give them the voice of a Disney star you can provide them with that richly colored hair that those Descendants trend toward. Now your girl can look as fashionable as those villainous divas while still remaining grateful that you didn't name her Evie. Which we're guessing is short for "Evil". Hmm, another great parenting move, Evil Queen.